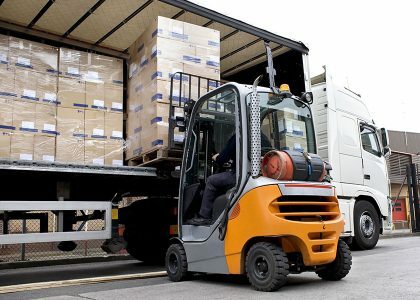 We offer a part load service to our clients – If you have a smaller consignment that you don’t want to pay dedicated delivery for, we can combine your consignment with another customer. This is a cost effective way to ship your consignment with all of the benefits of dedicated deliveries. Contact our team for more information on Part Load services. NOVA Express was founded on the 1st April 1985 by Brian Richardson as a motorcycle courier service offering sameday deliveries throughout the UK mainland. The client base grew to include Esso Petroleum and Marley Building Materials to name but a few. NOVA Express are proud supporters of the Buddy Bag Foundation, helping them with the transportation and distribution of much needed Buddy Bags to children in emergency care. To find out more about the cause, or to help, visit the Buddy Bag Foundation. © Copyrights 2018 Nova Express Ltd. All rights reserved.